TV networks are trying new business models, while also clinging to old ones. As more people decide they don’t need cable, the TV networks are waking up to the fact that they can’t bet the farm on the same old business models, even as they depend on cable for most of their revenue. 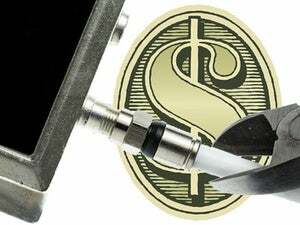 The latest earnings reports from companies like Time Warner, Viacom, and Disney provide a useful snapshot of how networks are responding to cord-cutting. Spoiler alert: The responses aren’t always consumer friendly. ESPN has been one of cord-cutting’s biggest victims. Disney's cash cow lost roughly 2 million subscribers in its last fiscal year, and it recently dipped below 75 percent penetration in U.S. TV homes, according to Nielsen. 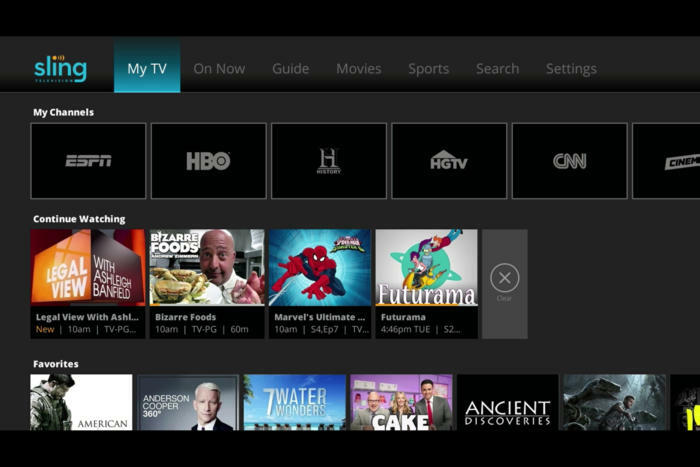 TV networks are embracing streaming channel bundles such as Sling TV. While these bundles probably aren’t the future of streaming TV, for networks like ESPN, they’re a transitional step away from the comfort and security of cable. Networks can still extract hefty carriage fees, but consumers get more flexibility and freedom from the cable box. TV networks are also starting to place side bets on standalone services, usually as distinct offerings from their cable channels. NBC’s SeeSo caters to comedy nerds, AMC’s Shudder is for horror lovers, and Turner’s FilmStruck appeals to movie buffs. 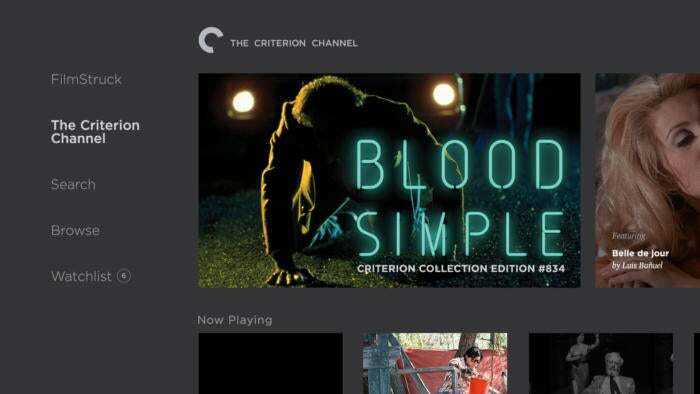 Turner’s FilmStruck is a $7-per-month service that’s not available through cable. Next up could be ESPN, which is planning to launch a standalone service this year. Instead of mirroring the cable network, the new service is likely to be a mix of college and niche sports, though ESPN hasn’t revealed pricing or other details. That’s not to say TV networks aren’t all opposed to turning their cable channels into streaming services. CBS already does this with CBS All Access, and Fox is looking at something similar, CEO James Murdoch said last week. Now that cord cutting poses a serious threat to old business models, some cable networks are getting more defensive with their content. Viacom CEO Bob Bakish, for instance, said last week that the company would stop signing deals that provide next-day content to streaming services like Hulu. Last year, Time Warner (whose Turner-owned networks include CNN, TBS, and TNT) also pushed back against next-day streaming before becoming a Hulu investor. Viacom’s Backish says the network will instead look to provide past seasons of its shows to these streaming services. Consumers who want the latest episodes will have to sign up for cable or a streaming bundle like Sling TV. Networks typically demand that cable and satellite providers carry all of their channels, not just the most popular ones. The result is a bundle with dozens of unwanted channels at increasingly higher prices. Although TV networks are still clinging to bundles, they’re starting to realize that excessive channel bloat is harming their business. Last week, Viacom said it would narrow its focus to six channels—Nickelodeon, Nick Jr., MTV, Comedy Central, BET, and Spike—in hopes of improving relationships with TV distributors. Although Viacom isn’t shutting down its other networks, it won’t invest as much in them, and one wonders whether Viacom will be as insistent on including them in TV bundles. The decision underscores the changing dynamics between TV service providers and TV networks in a more competitive market. As we saw when PlayStation Vue dropped Viacom channels last November, presumably to keep prices low, providers are starting to resist channel bloat and price hikes. While TV networks embrace new business models, they’re also looking to extract what they can from old ones. Time Warner, for instance, saw a 14-percent increase in subscription revenue last quarter, not because it gained subscribers, but because it demanded higher carriage fees from TV providers. Those costs, of course, get passed onto subscribers, who keep seeing bigger bills for the same content. While this approach probably isn’t sustainable, old habits die hard, and TV networks will have a large audience from which to extract greater revenues well into the future. 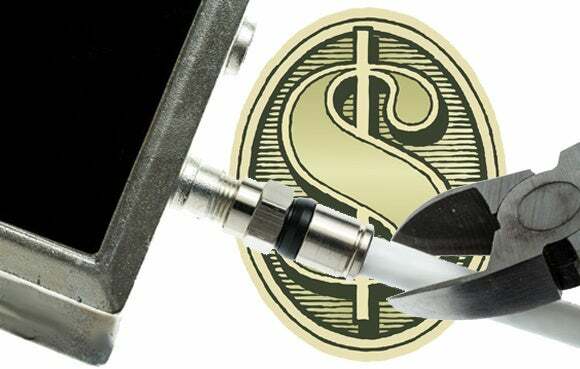 For the rest of us, cutting cable is just looks like a bigger bargain than ever.